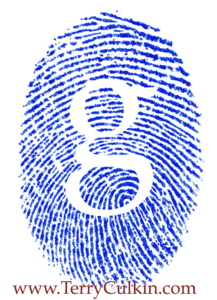 When I’m working with clients, I’m surprised many don’t have a Google account. Google gives a lot of free tools away. Matter of fact, if you’re running a small business, you tremendously benefit from using Google’s Tools. To use these tools, you need a Google account. If you have Gmail account, you have a Google account and can use any Google Application and service. If you have a Google Apps for business account, you also have a Google account and can use any Google Application and service. The difference is a Google Apps for business account is a paid account. (About $5 a month per email which is usually a person.) It is also your own domain. For example, my Google Apps for business account uses my domain Terryculkin.com. And I have an email on here: info@www.terryculkin.com. If you have a team or a large amount of employees, you really benefit from Google’s management tools. You can have a shared calendar, shared cloud storage and more. This could lower your business costs of internal IT and consulting costs. Using a Gmail account is free and gives a ton of space. You can use your Gmail account to access your own calendar and drive. You get to use all the same tools that Google Apps for business, but not on your own domain. Whether you have Gmail or Google Apps for business owners will benefit from these Apps. I will highlight the added feature for Google Business Apps. A business account is recommended for all businesses but needed to use Google’s tools. Gmail – Of course. You have Gmail for all your email and are able to tag emails and do so much more then most email programs. Most people only use the Google Account for Gmail. Gmail is great for Google Apps for Business since you send it from your own domain. Plus some advanced features like alias, lists and internal chat can enhance the messaging system. Google Calendar – You can use a personal calendar that can sync between all your devices. You can also create public calendars and embed them on websites. Sharing a calendar is very easy and more then one person can edit a calendar. Google Business Apps have shared calendars that you can schedule meetings with your team. There are also some great third-party Cloud Apps that can plugin to Google Calendar. Google Drive – This is one of the most powerful Google Application. You not only can upload and store files here, you can create and edit files in your browser. Even more than that, multiple people can edit a file at once. There is so many things you’re Google account can do with drive. In your account you can create forms, spreadsheets, embed movies and pictures. For Google Apps for Business, you can have your entire file server on the Cloud and can easily share documents and work on them in real time across the globe. Google Webmaster Tools – Any business owner who has a website should be using this tool. This tool shows you how Google sees your website. Showing what keywords are coming up in searches and if people are clicking on them to enter your website. It also tells you if there are any errors that will harm your search ranking. If your website does get malware and you have an account on Webmaster tools, you will be informed by Google. 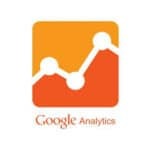 Google Analytics – This will show you how people come to your website. Where they go on your website and much more. Every website will benefit from using this tool. You will need to add a small piece of code to every page. Content management systems like WordPress and Drupal are very easy to add this code to. This also links very well with Webmaster Tools. 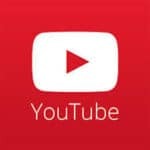 YouTube – The largest video sharing website in the world. YouTube is a great promotional and social media website. If your business wants to highlight service or products making short videos and uploading them to YouTube, this might be a great exposure. Google + – Google’s Social media experience. Google has linked Google + to many other features. Your business will benefit having a Profile page. This will link to many other parts of Google. Google Places uses the profile here for your business. Also Google + has Google Hangouts which allows you to do video conferencing with multiple people for free. 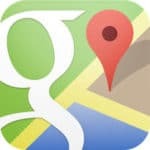 Google Places – For local businesses this will put you on Google Maps. This means you can edit what people see about your company. You can add very important information like your hours. You can also add video and images. This is a free yellow page listing. Your buisness may already be in Google on Places. Search Places and claim your business. Google Maps – Great map tool. Also great for looking up competitors. Google maps is the next generation yellow pages but much cheaper. Use Google Places, linked above, to add your business. Also you can create custom maps and embed Google maps into your website. The mobile app for your phone is also a great GPS. Google AdWords – This is Google’s adverting arm. This is where they make most the money. If you want to expand your business online opening up an account and spending money on advertising is great. You don’t have to spend a lot to make an impact. The tools that Google gives helps you do a campaign. Google Adsense – Need some extra income. Here is where you put ads on your website or blog to make an extra buck. This is great for niche markets. You can customize the adds and see from the stats who is seeing and clicking on the ads. Google Signal Sign-on – This is something that is getting more popular right now. This means you can use your Google Account to sign into other services which aren’t google. 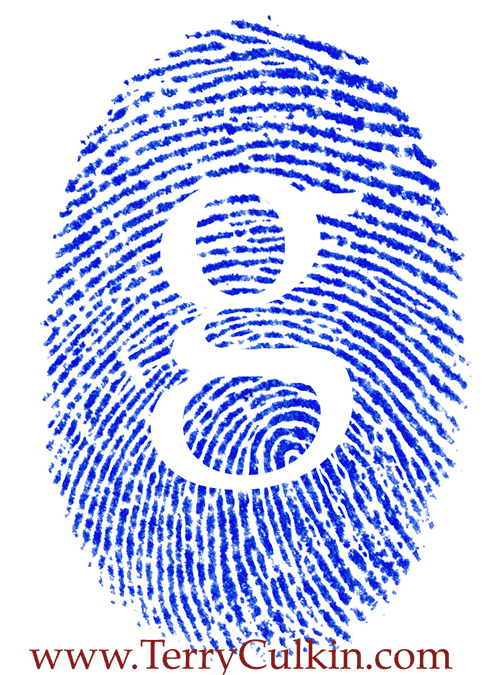 You will see some websites say ‘Sign on with Google’ or Use your Google Account to sign on. You will also see this is very popular with Twitter & Facebook. This makes it easier to get onto Cloud Applications without having a ton of username and passwords. Be careful with this, anyone who you use this with may have access to your Google account. Google warns you that you are about to give permission to this company to access your account to login. These are just a few Google Apps that will help your business. Google has a whole lot of business solutions for your business. Do you use these apps? Have they helped your business? Comment below to get the conversation going. Google is always updating, create new Apps and retiring old ones. They try to enhance the user experience as much as possible. Google is also integrating may of there Apps with Google +. A Google Account is a must for running a business today.